Those who have been around in the Ethernet world need no introduction about the wonders of Ethernet. For those who are yet a novice, here is what Ethernet does. Ethernet is the most renowned and most widely placed local area network technology. 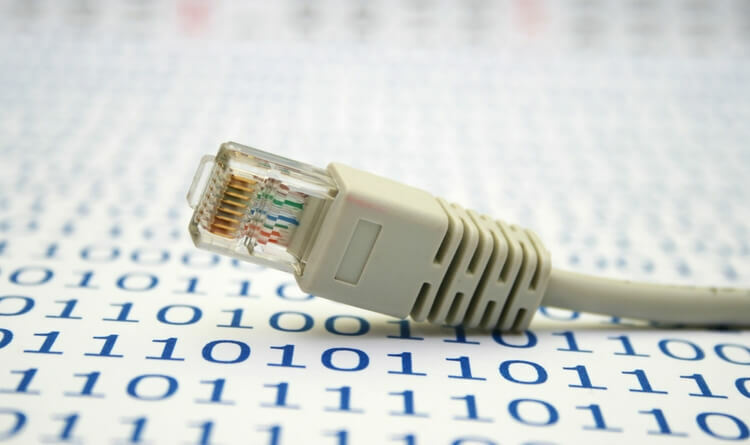 An Ethernet cable is one of the most important components in a LAN network– they connect devices within a network (LAN). They are physical cables and so, there are limitations placed on them with respect to the distance they can run and still carry signals effectively. Such limitations brought on new kinds of ethernet cables that could provide faster speeds over longer distances. 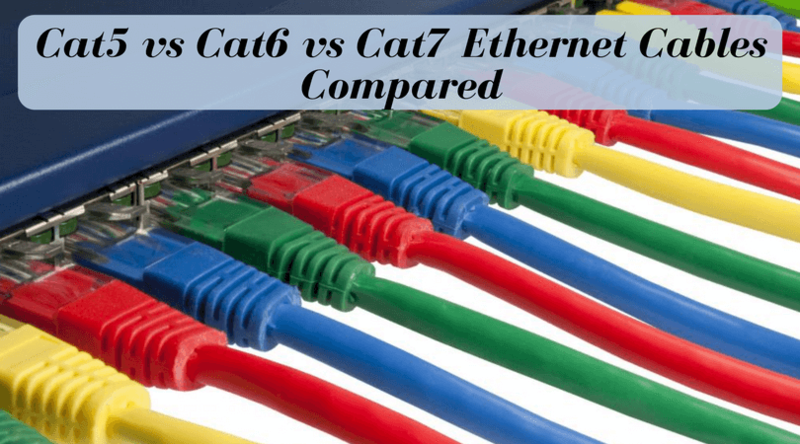 Here we look at the difference between cat5, cat6 and cat7 kinds of Ethernet cables. For each cable, Cat stands for Category. Cat5 is a twisted pair cable that is used in structured cabling for Ethernet. It is the oldest and the slowest of all cables. It has almost been abandoned by the market now. Cat6 is an upgraded version of Cat5 cables. It is a major improvement from Cat5 as it is made from 23 gauge conductor wire, as compared to Cat5 which is made from the smaller 24 gauge conductor wire. It also has a separator that can manage crosstalk more efficiently. The difference between Cat6 and Cat7 is of the speed mainly. Cat7 is among the newest models of Ethernet cables. It is a copper cable that is designed in a way that it can support maximum data speeds over relatively long distances. The structure of the cable is as follows: It has four individually insulated twisted pair of cables, and a secondary cable that protects the signals from crosstalk and electromagnetic interference. Which cable should you use? It will majorly depend on your desired data speeds and your budget. Cat5 is not feasible if you wish to choose Gigabit Ethernet for yourself. 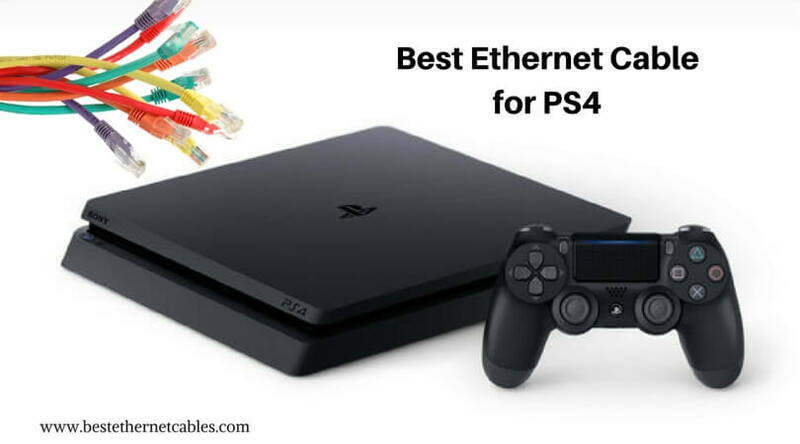 To implement Gigabit fastest Ethernet cable, you should go with Cat6, which is just a little more expensive than Cat5 but comes with many more benefits. Cat7 is pretty over-the-top for your average home network because it is mainly used in datacenters. To keep your home network up to date, Cat6 should be enough for the next few years.